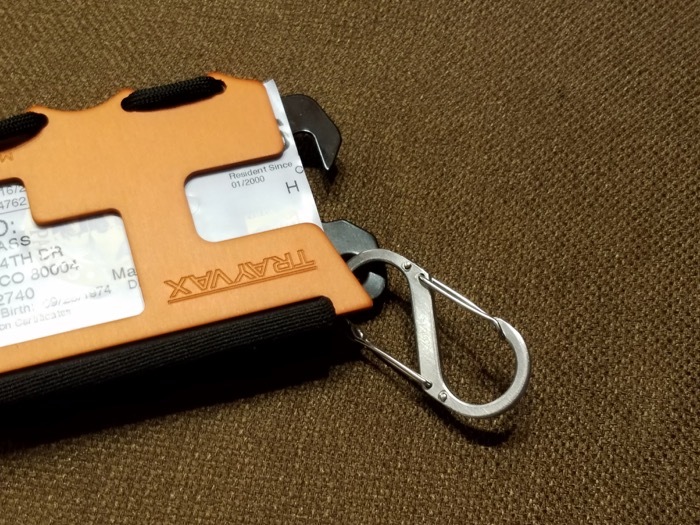 Yes, a fishing wallet. And it’s not a metaphor for an arsenal of techniques or secrets I carry on the stream or anything more interesting like that. I’m talking about an actual, mundane, physical wallet. 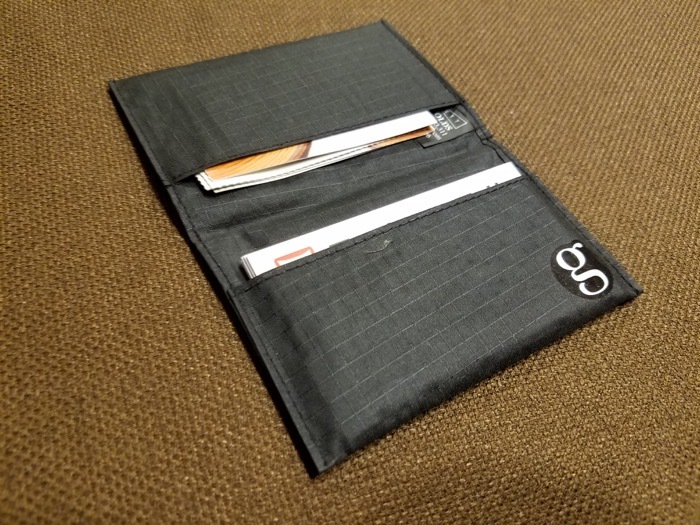 For years, I’ve kept a dedicated wallet in my kit to carry certain fishing-related sundries I don’t like to carry in my EDC wallet–things that are more relevant on the stream than in my local coffee shop. And this year, I decided to upgrade. 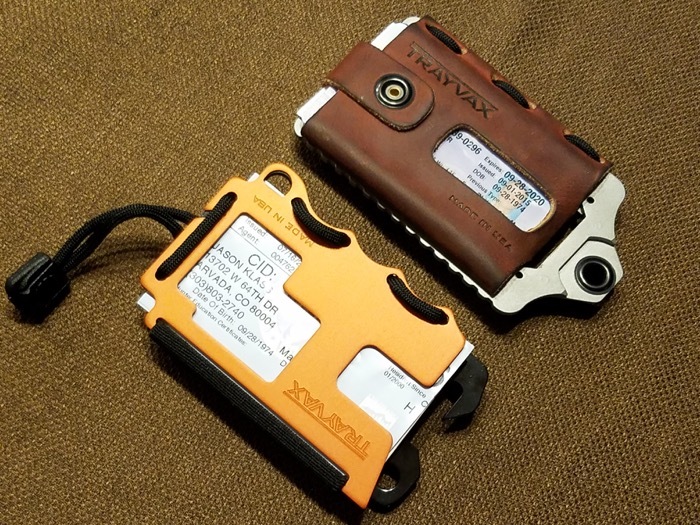 A couple of weeks ago, I needed to replace my EDC wallet which was nearing the end of its life and while researching, I came across Travax, a company that designs wallets that are supposed to “last a lifetime”. I ordered their Element model and was quickly enamored with it. I immediately appreciated the unique design and quality materials–I could easily see how this could be a life-long companion. Plus, it was less bulky than the usual billfolds I buy and very ergonomic. Some people might balk at the price, but simple math tells you it’s a better investment in the long run to buy one wallet that lasts forever rather than buying a new one every 2-3 years that costs $30-$40. So while the innovative design intrigued me, the long-term value sold me. 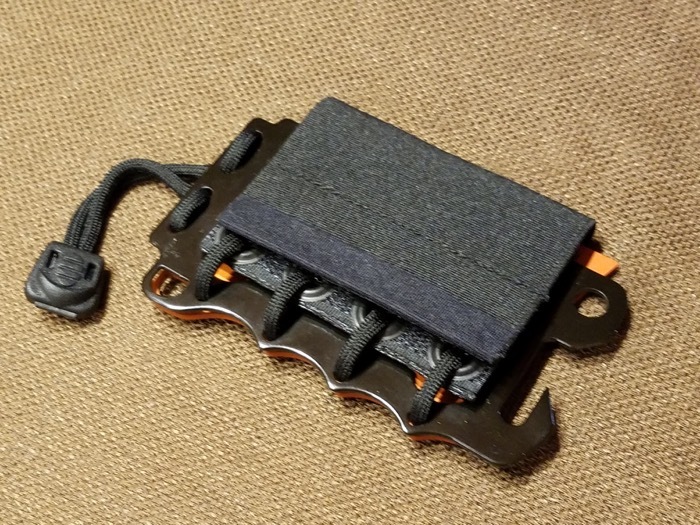 I got to thinking that my fishing wallet could also use an upgrade. 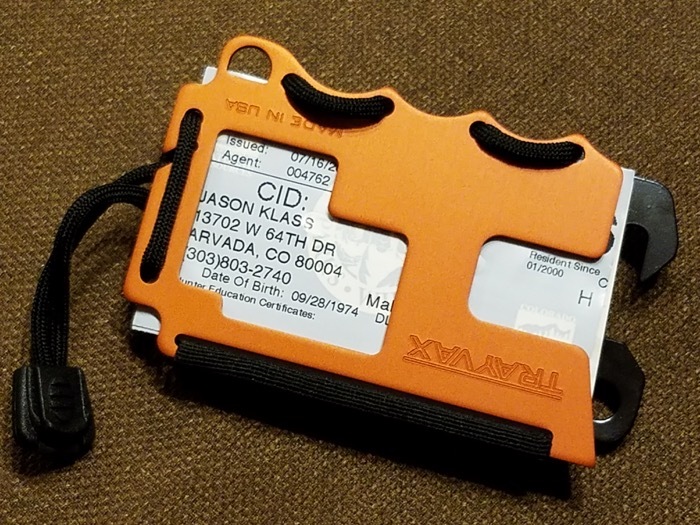 That Gossamer Gear case was fine, but being black, it was practically invisible in my black-colored sling, and being so diminutive and without an attachment point to clip it to a lanyard or carabiner, was easy to lose. So, I returned to the Trayvax website to see if they had anything that would fit the bill. Upon unboxing, I could immediately see this wallet was exactly what I was looking for. It features a similar rigid metal plate as the Element (though it’s aircraft-grade aluminum on the Original and stainless steel on the Element), but uses a stretchy nylon and Velcro closure instead of leather–perfectly suited to the outdoors. My fishing license. This is one more thing I don’t really want to carry in my everyday wallet. I’d rather to keep it permanently in my sling pack so I never forget it on the water. 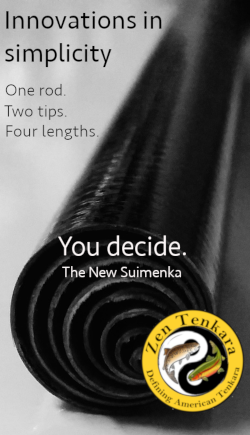 My Tenkara Talk business Cards. 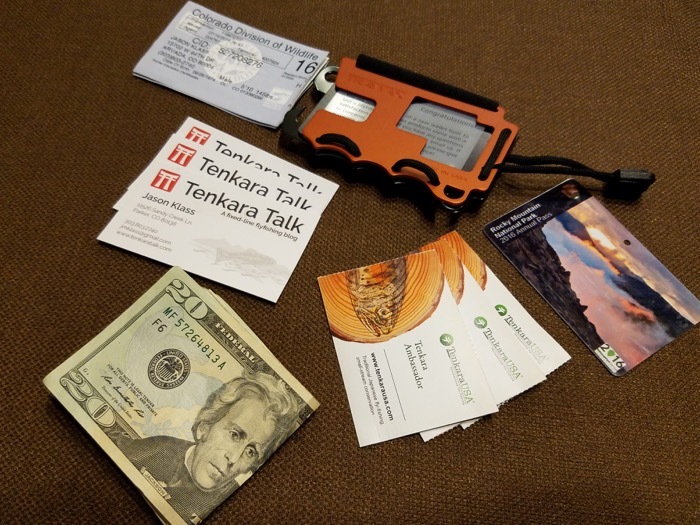 These come in handy when I want to spread the word about tenkara, exchange contact info with interesting anglers, or want to leave a note on someone’s windshield wiper in the parking lot. 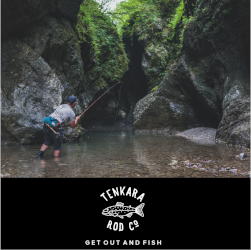 Tenkara Ambassador cards from Tenkara USA. Another nice way to spread the word. Extra Cash ($25). Even if I forget my EDC wallet, I’ve always got some spare cash on hand in case of an emergency. Plus, some places require paid parking and they don’t accept credit cards. My Season pass to Rocky Mountain National Park (one of my favorite fishing spots). 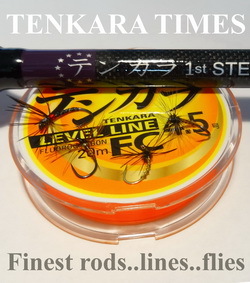 The Trayvax Original meets all my “fishing business” needs just as well as my Element fits all my needs out and about town. 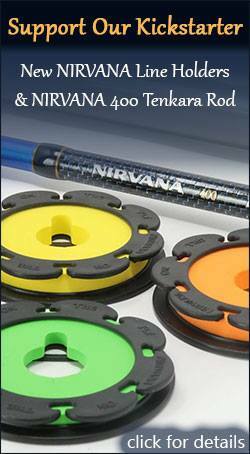 My only criticism (and this applies to all of their wallets) is that the steel plate that forms the backbone could be more useful. The current design adds rigidity, blocks RFID and features a bottle opener. 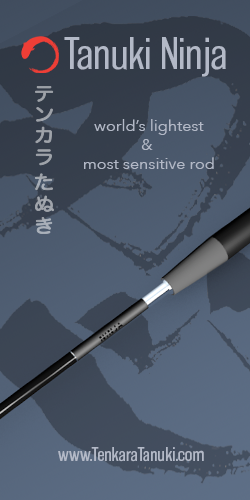 But it seems like they could easily incorporate more tools into the design like corner screwdrivers or something on the aluminum plate to provide a better weight/bulk-to-function ratio. 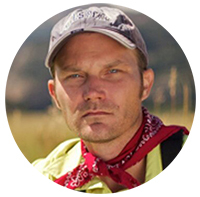 Over the years, fishing for me has become less and less about the gear and numbers of fish caught, and more and more about the overall experience, camaraderie and connecting with fellow anglers. And I find a well-stocked fishing wallet helps facilitate this. What’s in your fishing wallet? Thanks for sharing this information. The wallet looks like it would be right up my son’s alley. I see one of these as a great Christmas gift for him. Also a great fishing wallet for me. Thanks again . Exactly 20 years until you can purchase your Nat’l Parks lifetime pass for $10! It’s nice to pull into Wild Basin, dangle the pass from the rearview mirror, and take off up the trail. Great article. You might want to blur your personal info though. You never can be too careful. Steve, where are these groupies you speak of?